Black / Red Scuderia Ferrari Cap. 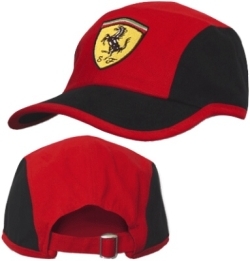 Ferrari F1 World Champion Cap - LIMITED EDITION !! !